Come hungry, leave (very) happy! 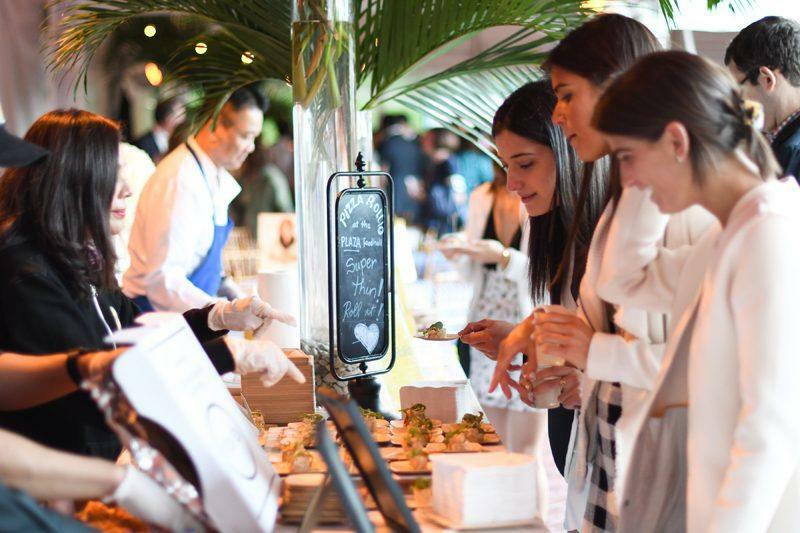 Picture this: New York City’s top chefs and restaurants featuring tastings of their top dishes at an annual benefit in Central Park. What could be better? 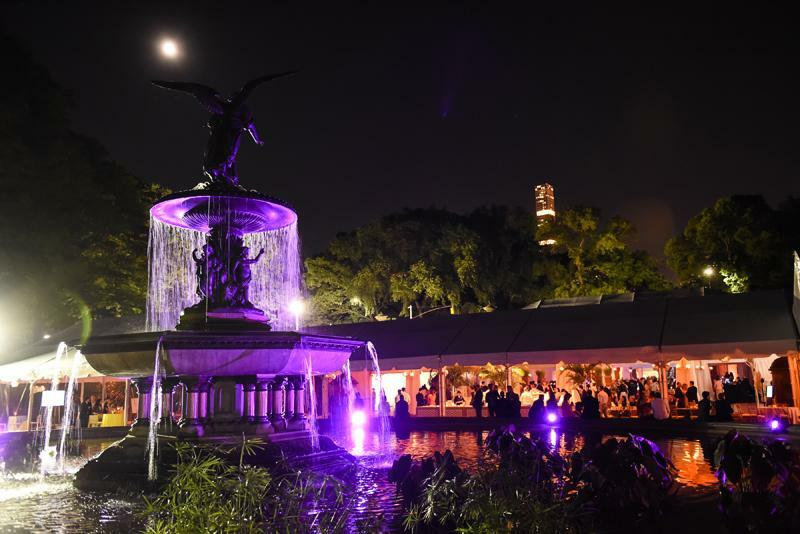 Last night, over 800 guests joined the Central Park Conservancy to kick off summer at the Taste of Summer Benefit, a foodie’s dream, at the Bethesda Terrace. 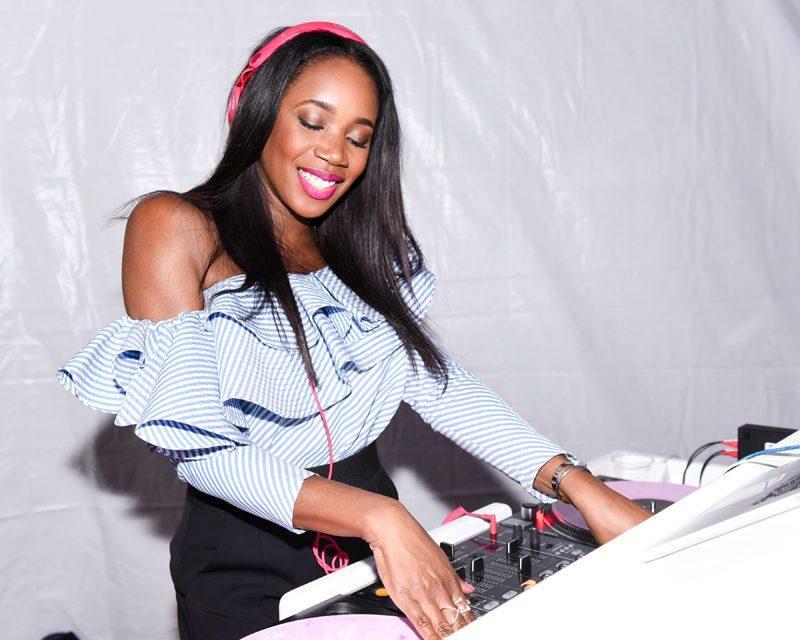 A sunset sky and the famous Angel of the Waters statue was the perfect summer backdrop for guests to enjoy tastings, sip fruity cocktails, and take over the dance floor with DJ Kiss. 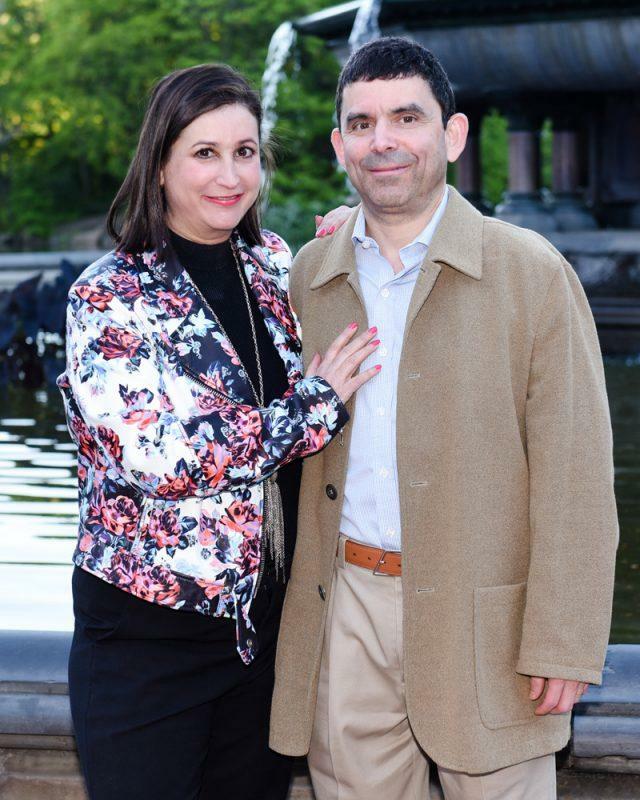 The benefit, presented by Macquarie, raised over $800,000 with all proceeds devoted to the Conservancy’s mission to restore and enhance Central Park, which attracts over 42 million visitors a year. 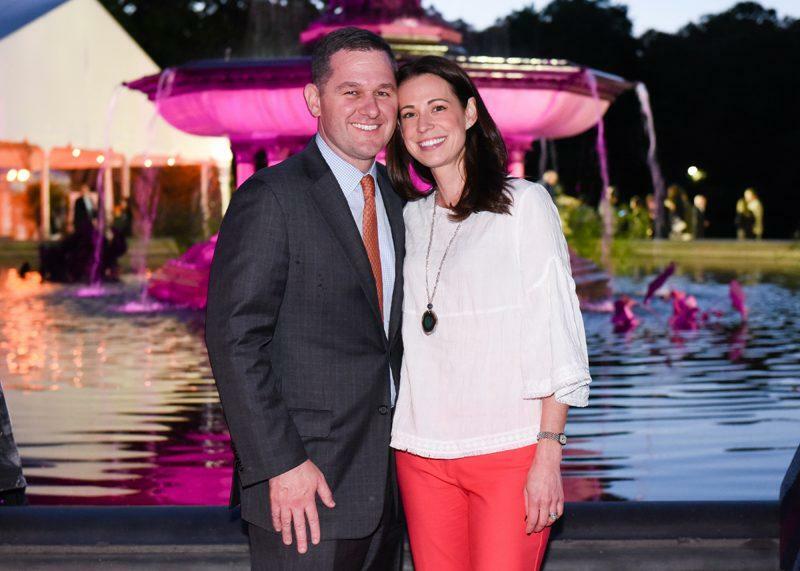 This year’s Taste of Summer event chairmen included Kelly and Joe Coffey, Kristy and Jonathan Korngold, Carol Sutton Lewis and William M. Lewis Jr., Laurie and Jay Mandelbaum, Sylvester and Gillian Miniter, and Melissa Vail and Norman C. Selby. 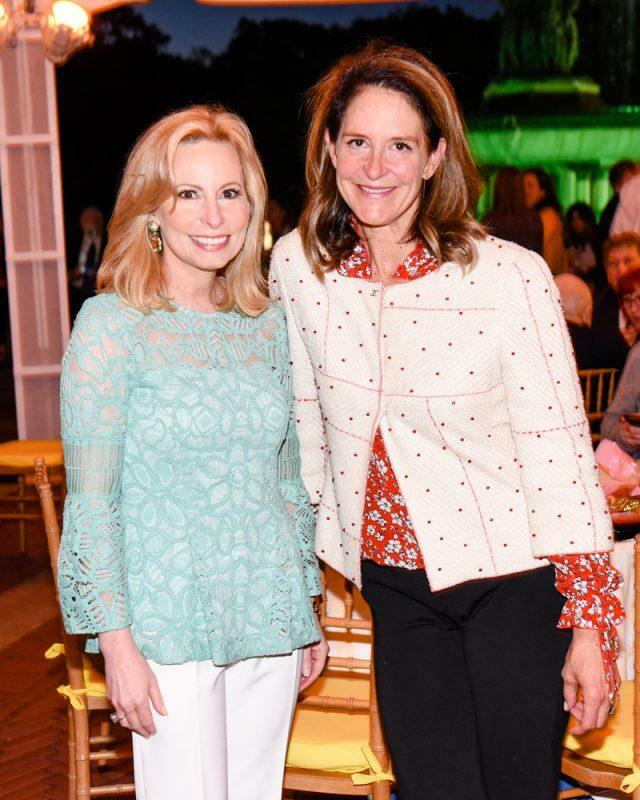 Notable guests included Elyse and Michael Newhouse, Anne Harrison, and Doug Blonsky, president and CEO of the Central Park Conservancy and Central Park administrator. Famous chefs Todd English of The Plaza’s Todd English Food Hall and David Burke of Tavern 62 personally served popular dishes from their restaurants. 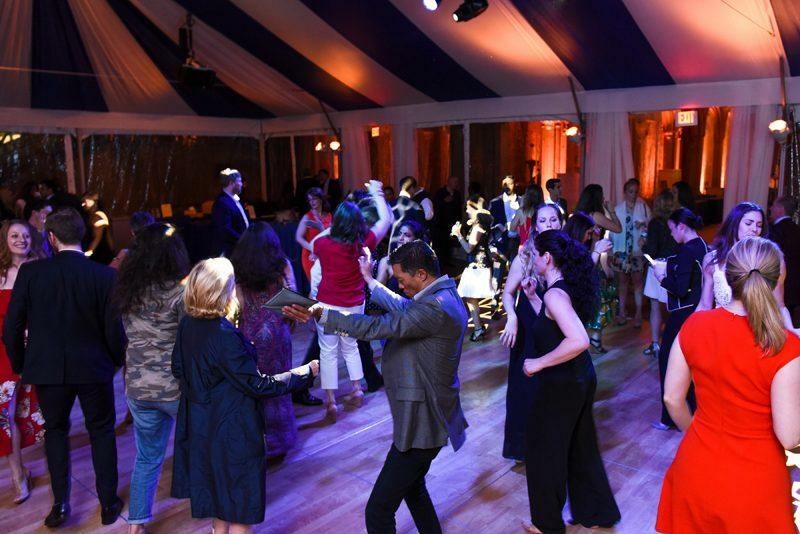 Tastings were also prepared by over 35 acclaimed restaurants from across the city, including Felice, Benoit New York, Sant Ambroeus, Pampano Restaurant, Toloache 82, The Smith, ilili Restaurant, and Amali, to name a few. Dessert lovers indulged in a variety of treats from Bridgewater Chocolate, Doughnuttery, Lady M Cake Boutique, and Serendipity 3. Shake Shack served its creative Shake-Speare Shake, a hand-spun strawberry and rosé shake, completed with sprinkles. Just the way to top off a night of deliciousness, indeed!